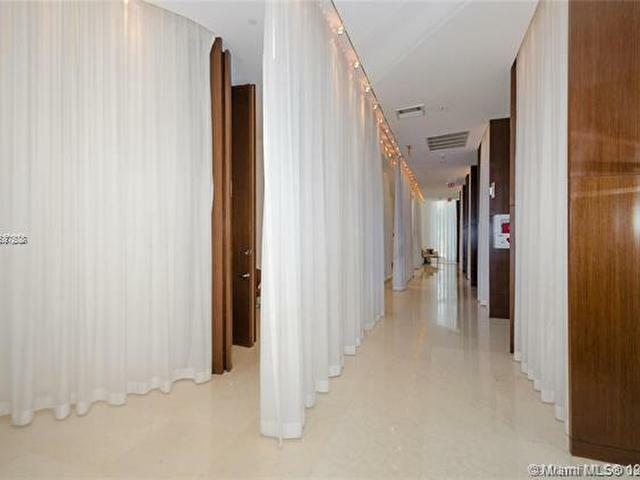 Located in Philippe Starck's 1st. 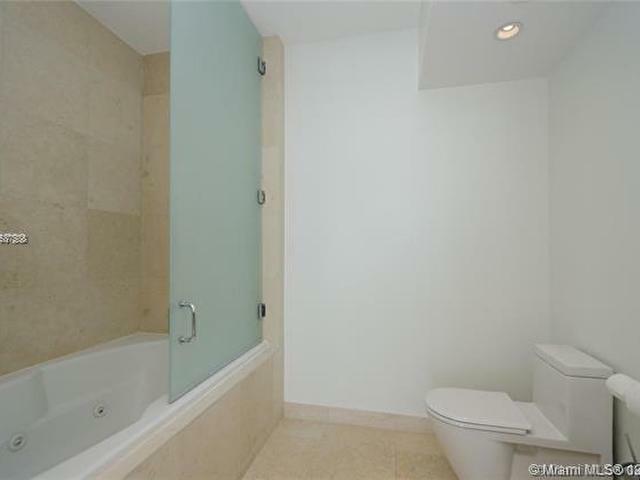 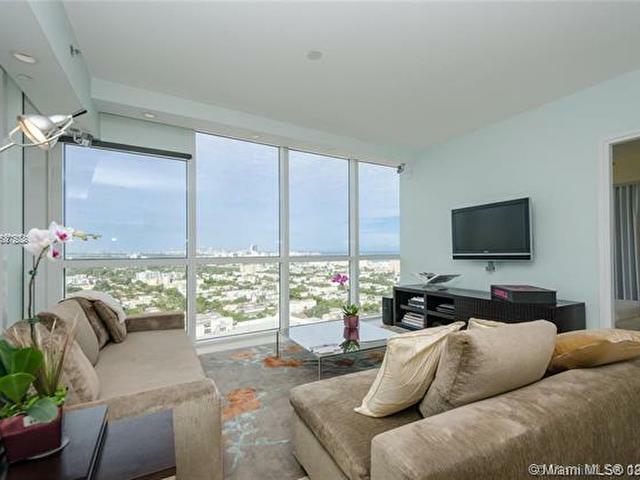 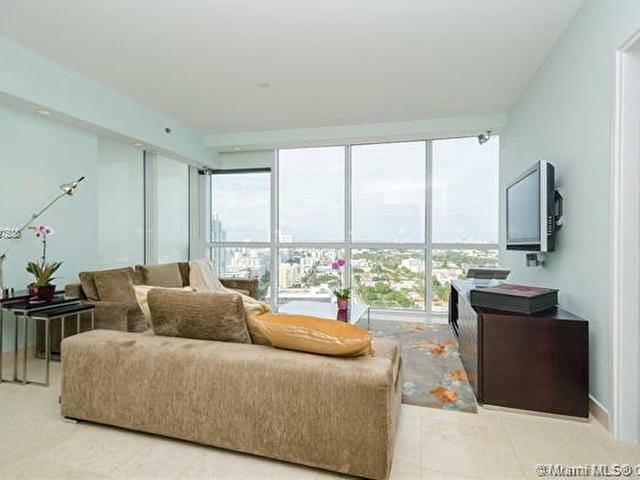 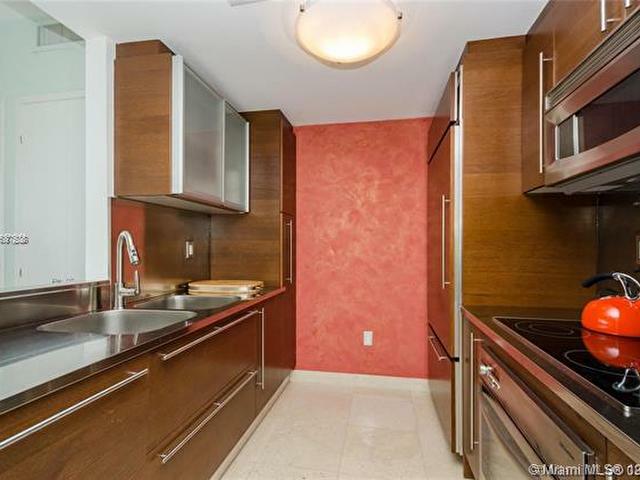 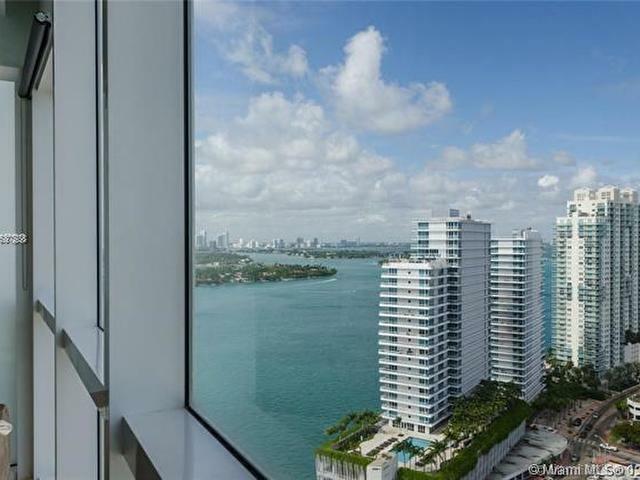 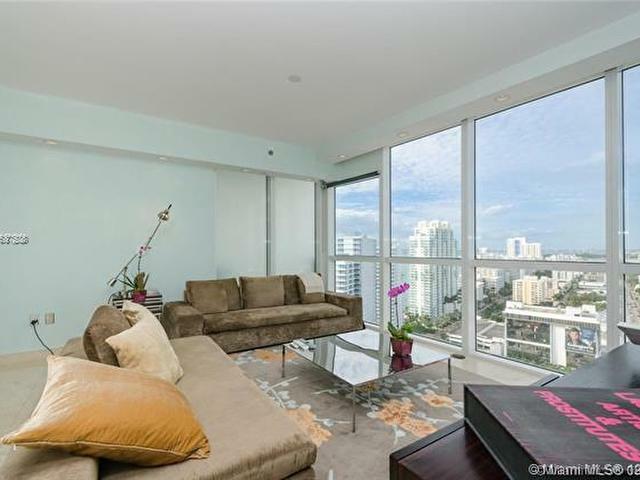 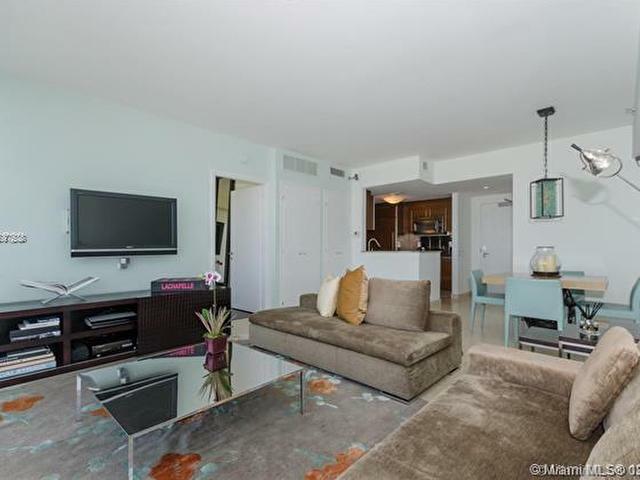 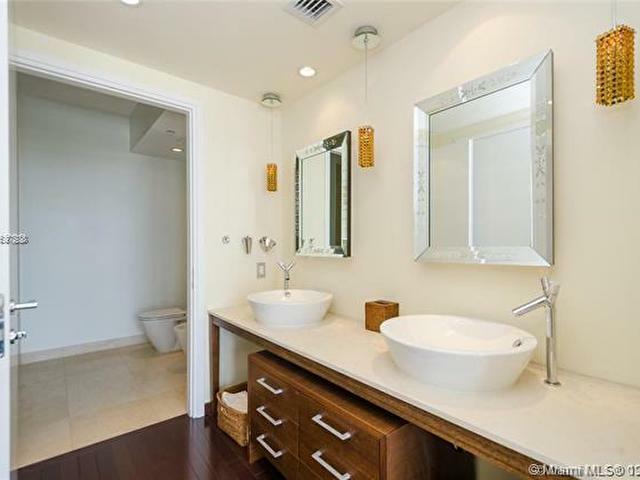 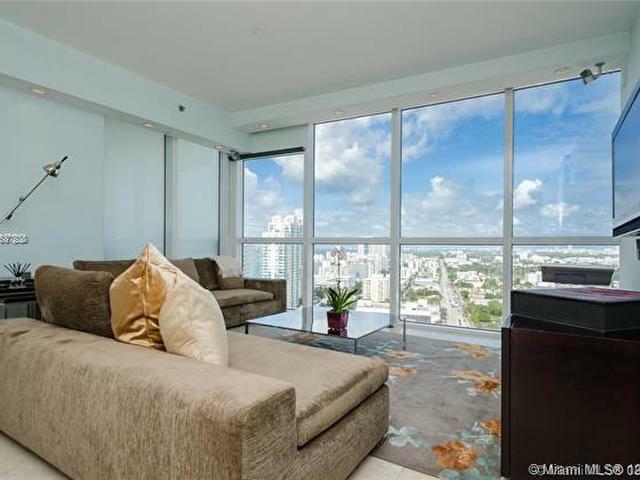 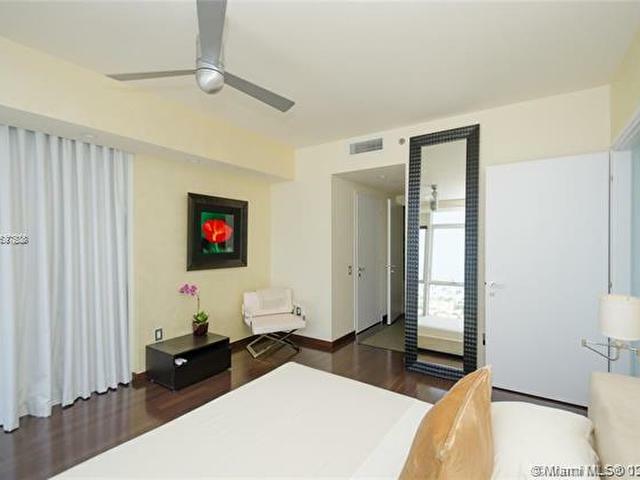 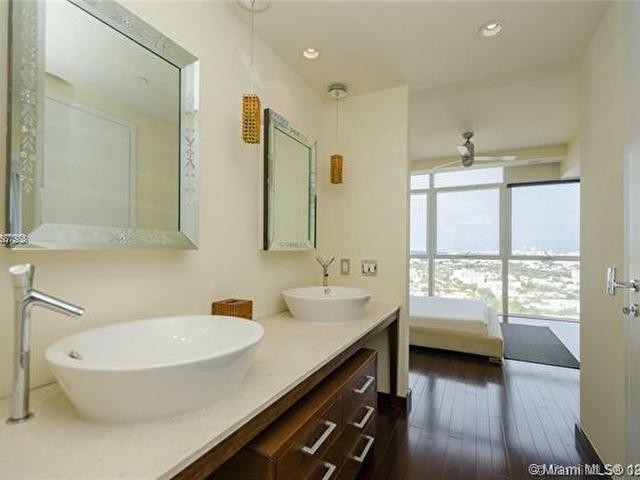 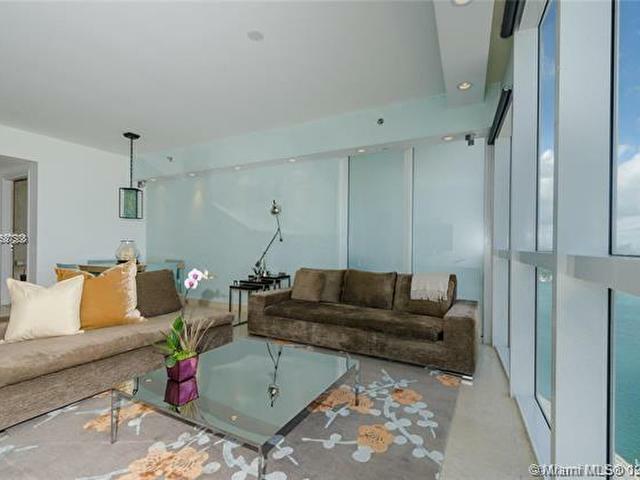 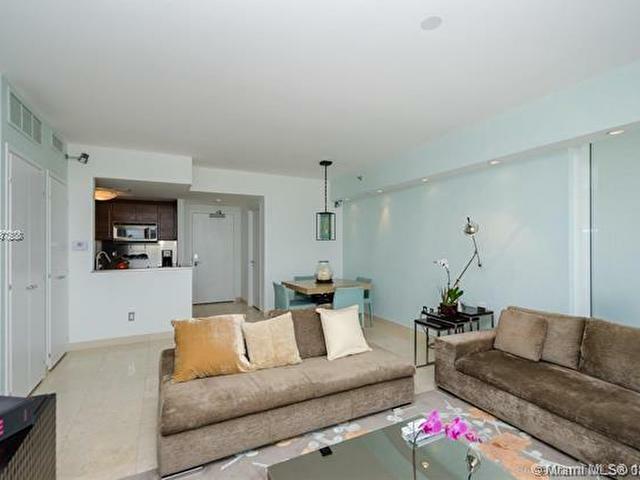 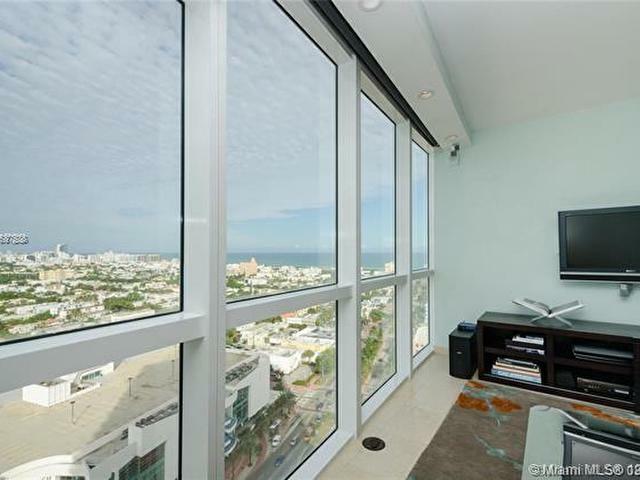 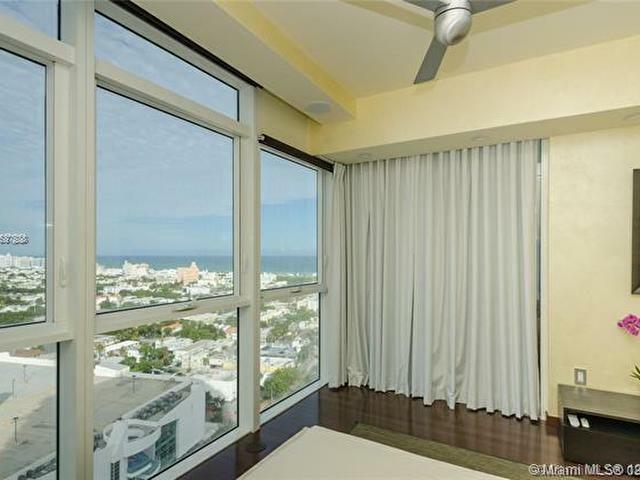 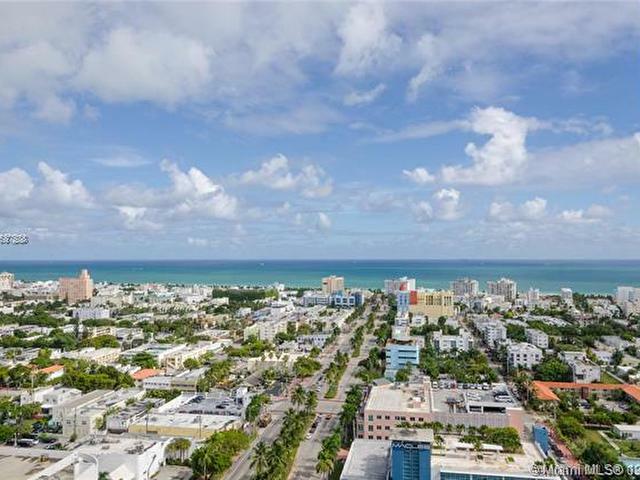 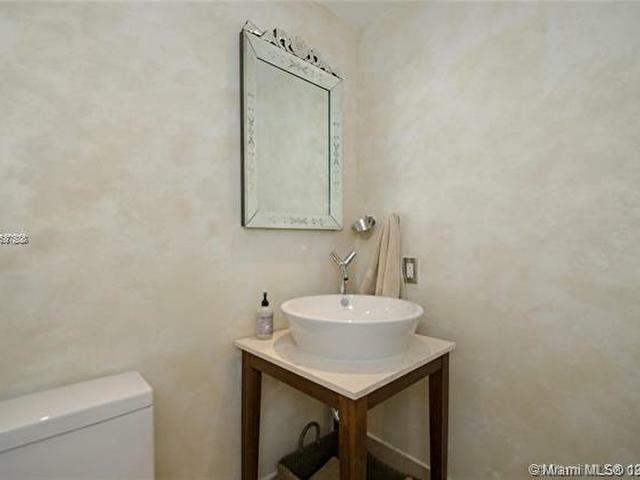 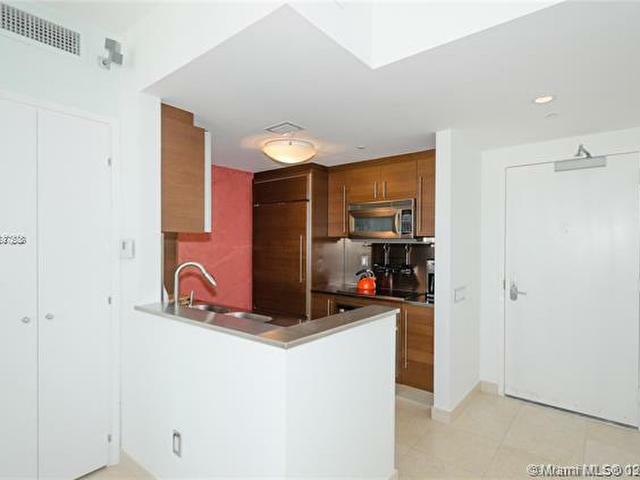 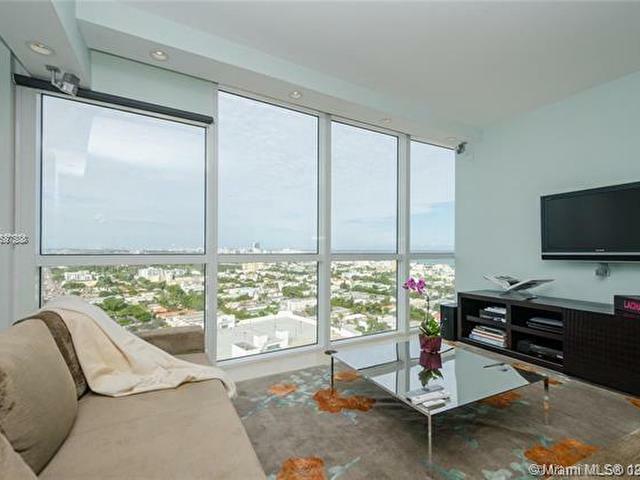 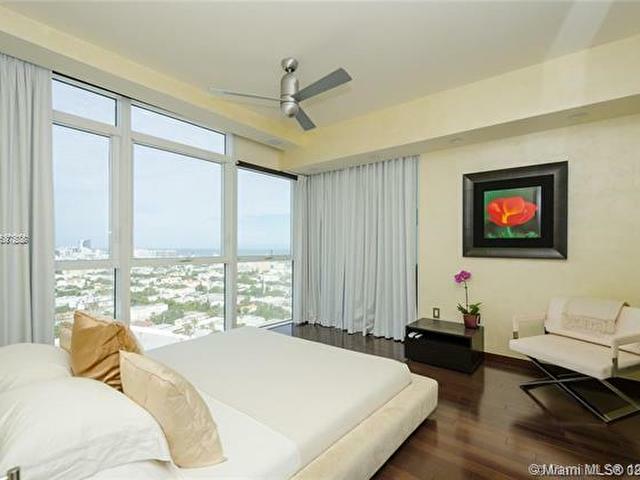 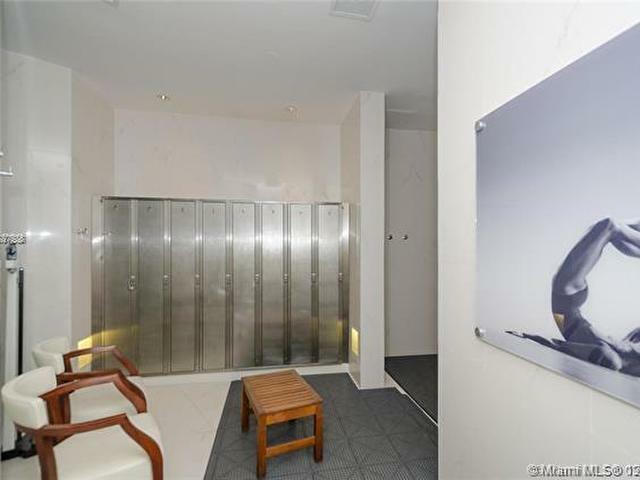 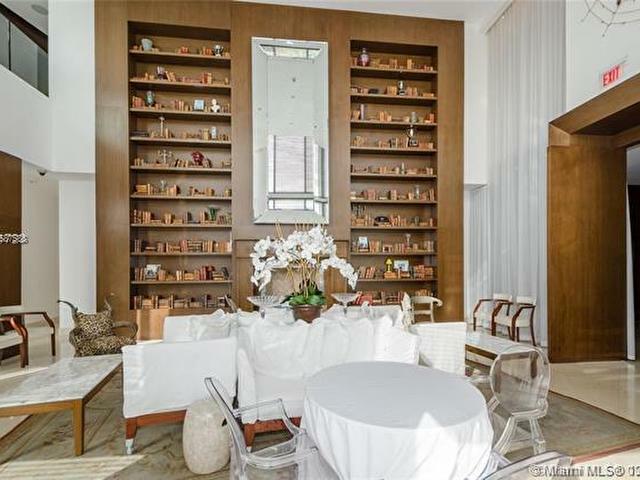 Miami Beach residential project.in the prestigious South of Fifth neighborhood, this 1BR has been meticulously designed with rich, hardwood floors in the bedroom and Venetian plaster throughout. 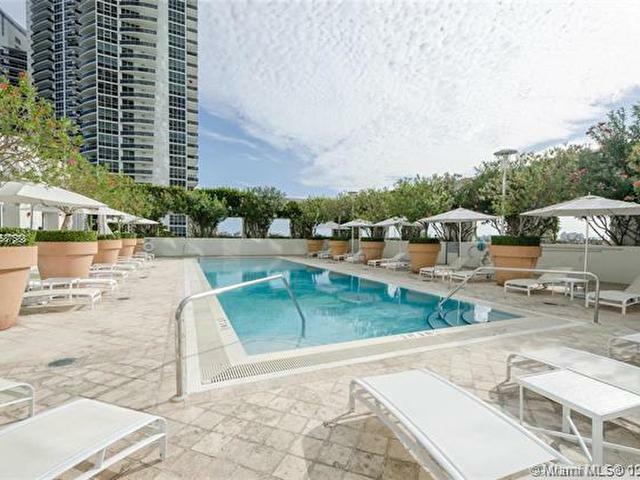 Onsite amenities include: spa, gym, 2 swimming pools, caf, concierge, and valet. 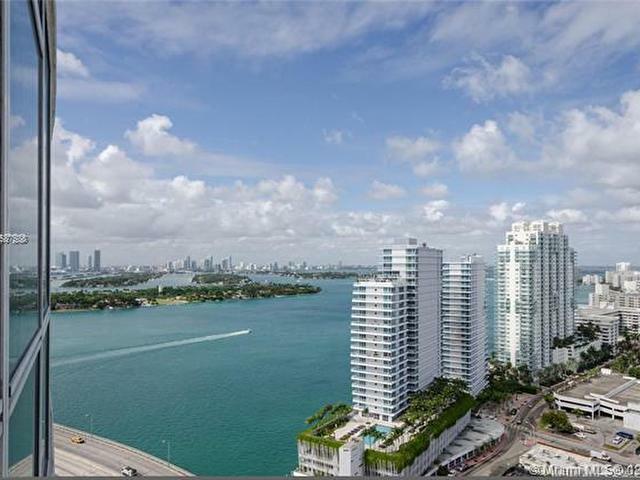 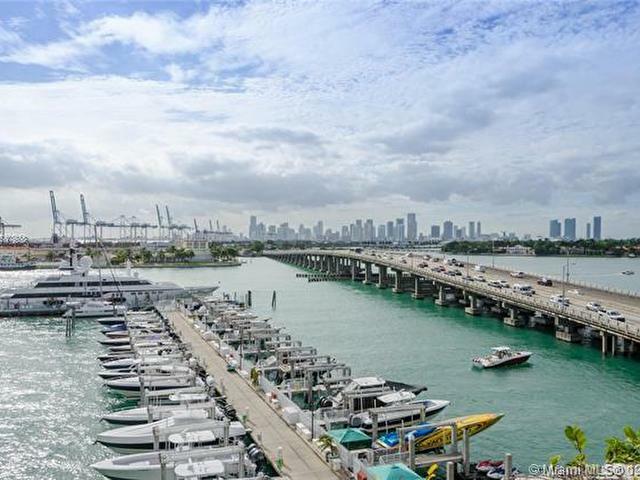 Enjoy the very best in the South of Fifth neighborhood including restaurants, a marina, and a promenade along the water's edge. 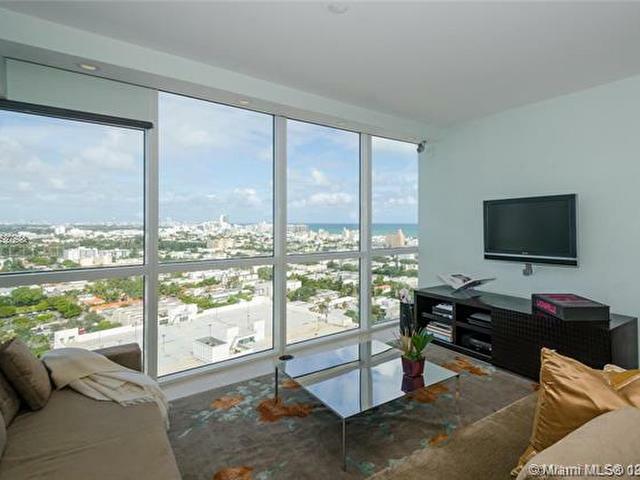 Bose speaker system, TV ,window treatments.